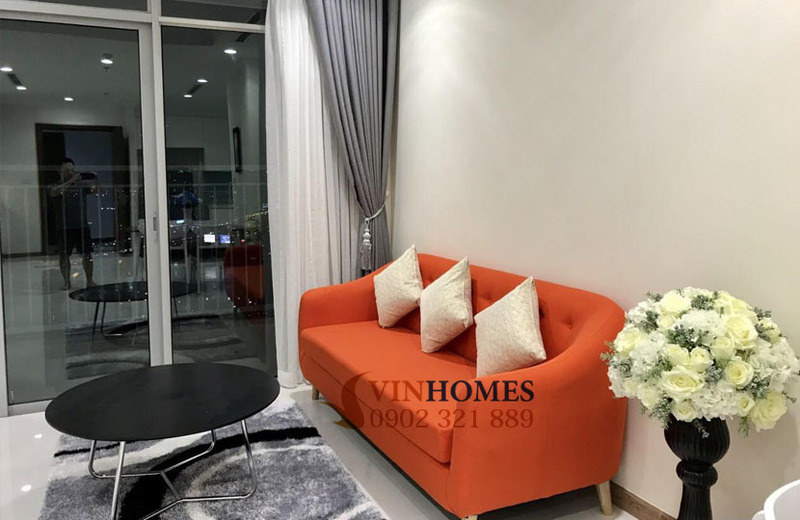 Developed by one of the most potential corporations - VinGroup, Vinhomes Central Park apartment is well known due to the convergence of many foreign experts and high intellectual people for living and working here. 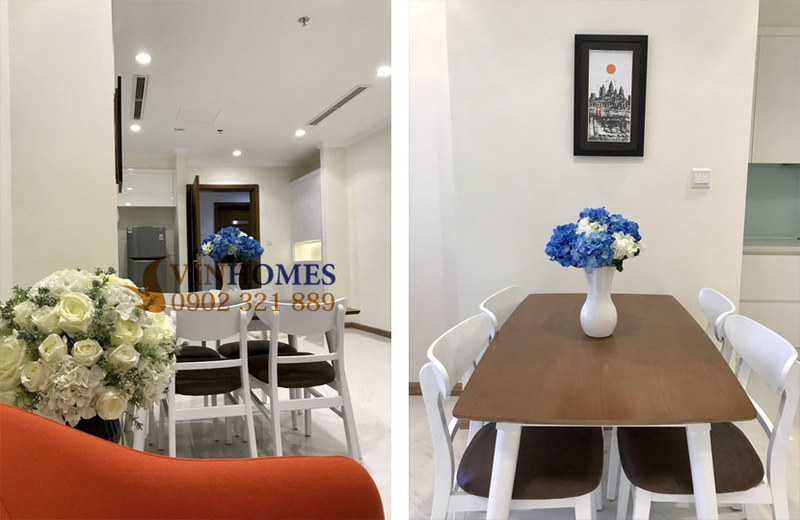 Vinhomes Central Park apartment is located on the 22nd floor of Landmark 2 – one of the buildings has the most beautiful views) with total area of 83 sqm including 2 bedrooms, 2 bathrooms, living room and kitchen. 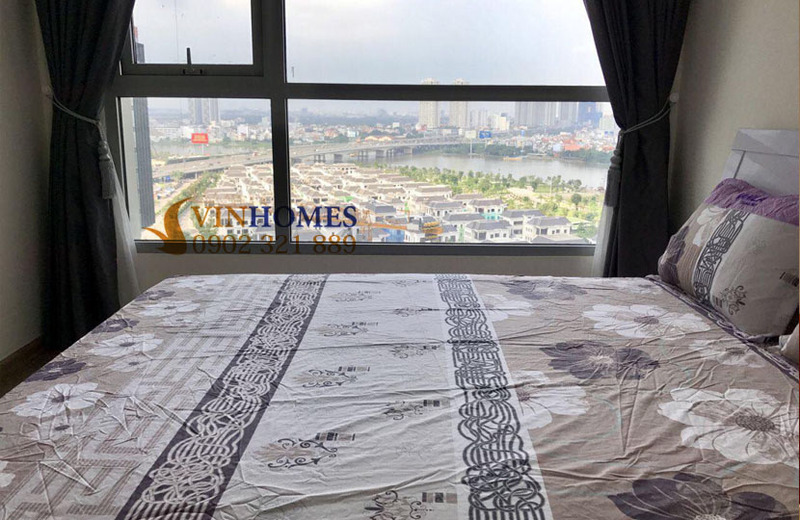 Especially, all bedrooms in this apartment are designed into the luxurious and smart style with nice views of Saigon river, green park and The Villas. 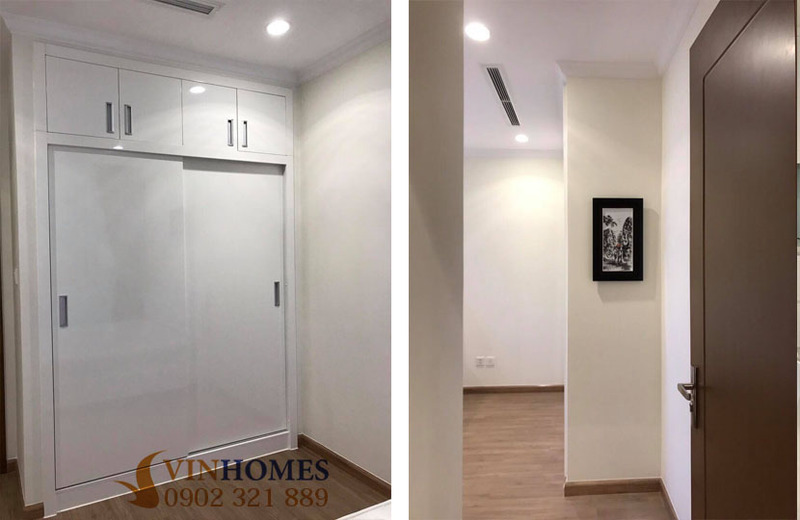 All rooms in Vinhomes Central Park apartment are equipped with full of advanced and convenient furniture, so you can live immediately with your suitcase or we can change the furniture of this apartment according to your requirements if you don’t like. 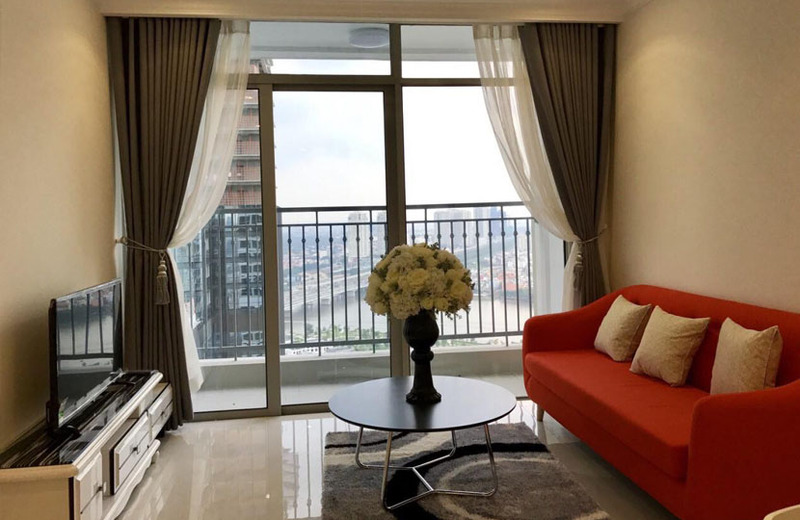 Not only that, the living room of Vinhomes Central Park apartment is very cool with large balcony and opening design, that will bring the great relaxation to you after hard-working days. 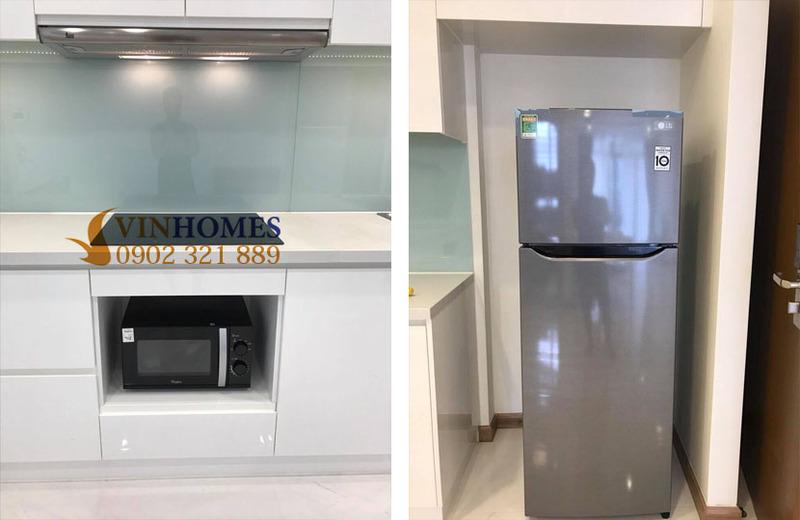 On the other hand, around Vinhomes Central Park apartment, there are five-star international amenities such as International School Vinschool, 5-star general hospital Vinmec, children's playground, big shopping mall in Vietnam's tallest building - Landmark 81, convenient store 24h, healthcare services, swimming pools, restaurants, ... are ready to serve you anytime. 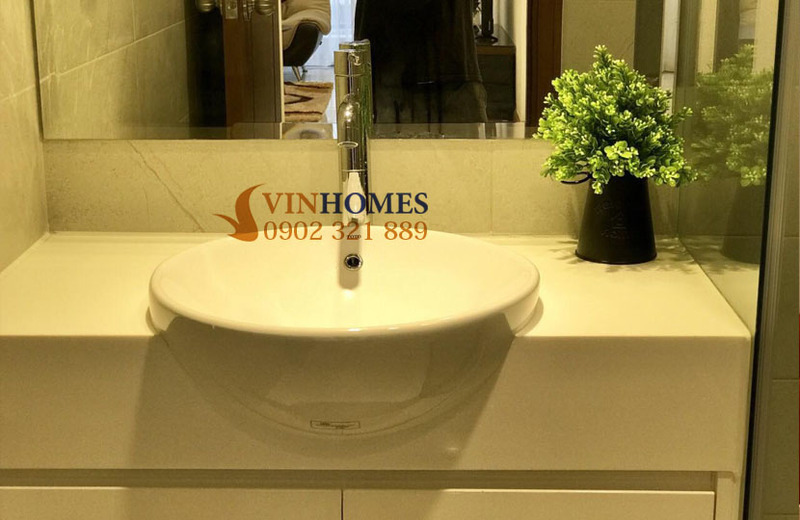 At the present, the sale price of this 2-bedroom Vinhomes Central Park apartment is only 5.6 billion VND, included fees and taxes (don’t consist of 5% fee for land-use right certificate). 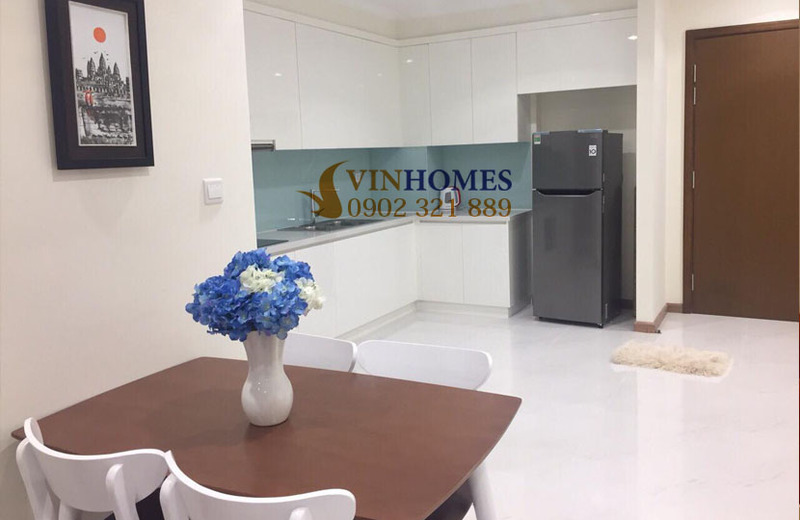 Please feel free to call us if you need more detailed informations and want to be consulted specifically about Vinhomes Central Park apartment.